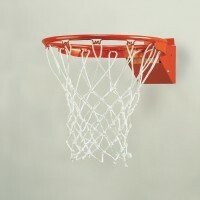 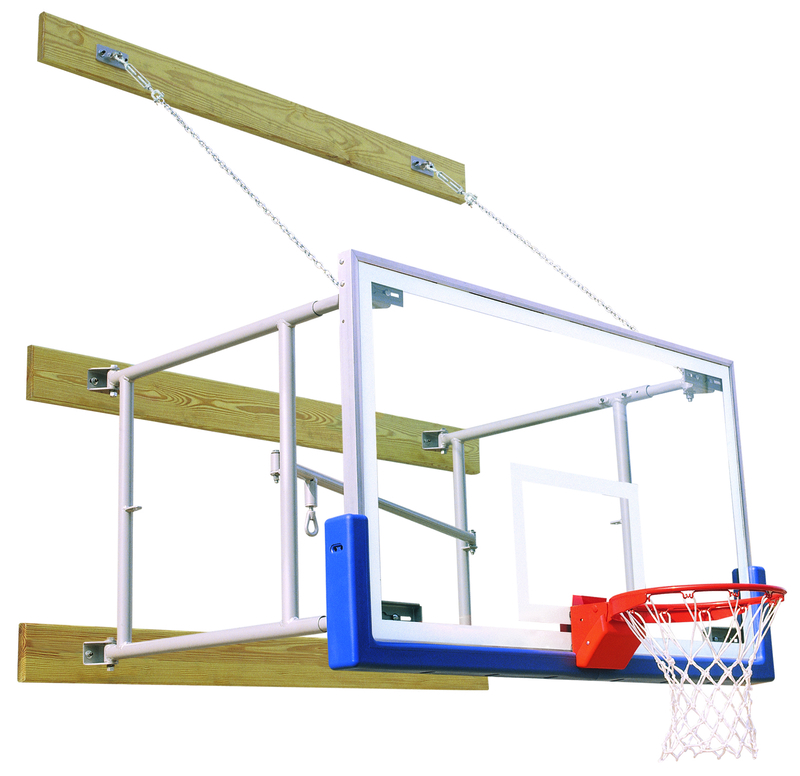 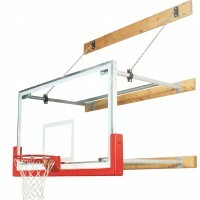 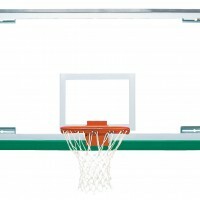 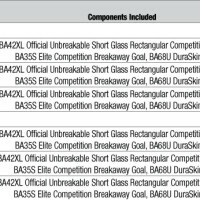 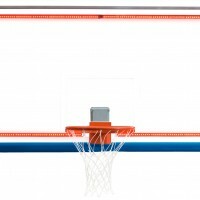 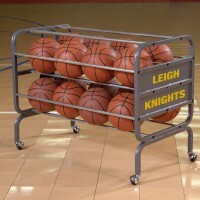 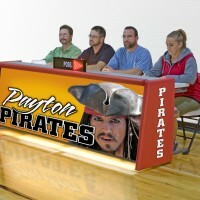 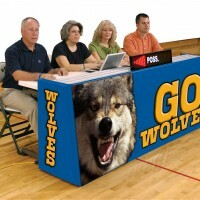 8'-12' Side Fold Competition Basketball Package - Bison, Inc. 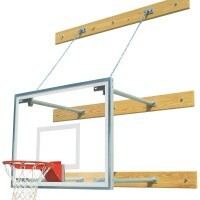 Swing left or right for storage close to wall without tools or ladders…Structures position backboard face anywhere from 96″ to 144″ from wall at time of installation without field modification • Available for immediate delivery • Extra heavy, steel tubular design with silver powder coated finish • Heavy, solid steel, machined pivot bushings with 5/8″ grade 5 pivot bolts (not just a hole drilled into tubing!) 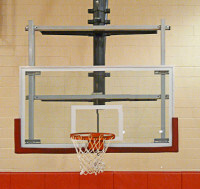 • Slotted mounting brackets for fine tuning goal height • Packages include structure, wall boards, support chains, Unbreakable 42″ x 72″ glass backboard, breakaway goal, DuraSkin backboard padding (choose from 17 colors), release hook, instructions and all mounting hardware except that required to anchor wall boards to wall • If you need height adjustability, purchase optional goal height adjusters • Lifetime limited warranty on wall mount structures.